Rituals, In India Weddings is are filled with rituals and celebration. Haldi ritual done one of the days prior to Indian wedding to brighten the skin tone of bride and groom. In North India weddings celebration continues for several days, but in Maharashtra weddings celebration done in one day, within that all the wedding ritual are completed. 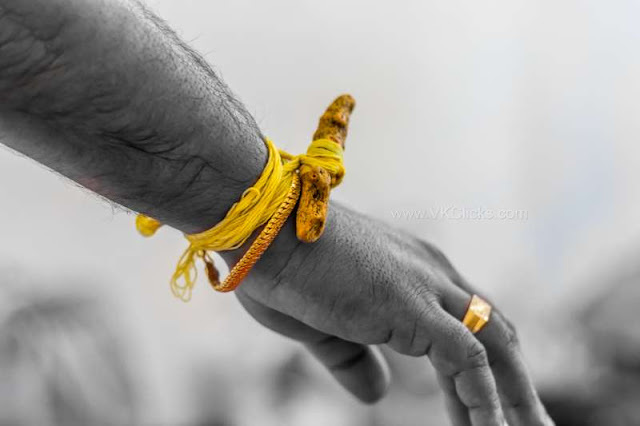 Haldi is one of the ritual performed for good luck before the wedding. Blow is the Haldi ritual photo-shoot of my client.